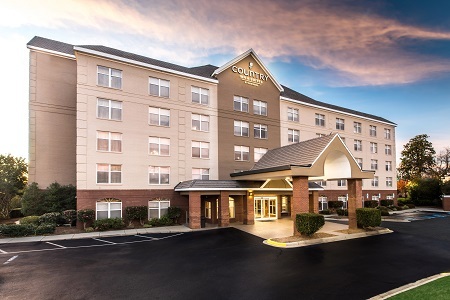 Whether you’re on a road trip or in town for an event at the lake, the Country Inn & Suites® by Radisson, Lake Norman Huntersville, NC provides convenience at every turn. 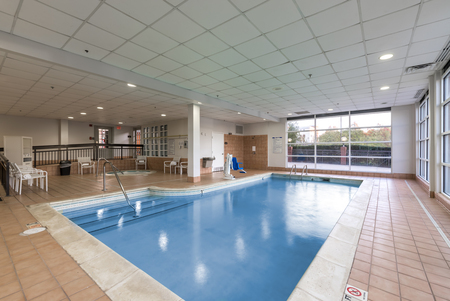 Located in Huntersville, our hotel is a six-minute drive up I-77 to Lake Norman. We’re also near other points of interest, like the shops at Birkdale Village and the Discovery Place Kids museum. Traveling with a group to the Carolina Renaissance Festival? 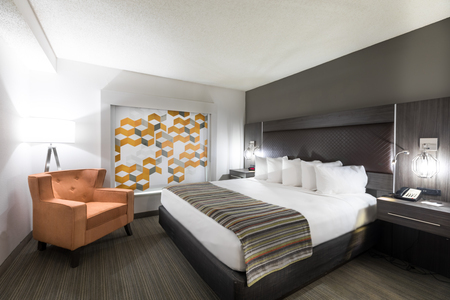 Our spacious One-bedroom Suites provide the extra room you need, featuring a private bedroom with your choice of a king bed or two queen beds as well as a separate living room. You can fuel up for the day by taking advantage of the hotel’s free, hot breakfast, which offers Belgian waffles, pastries, fresh fruit and more. 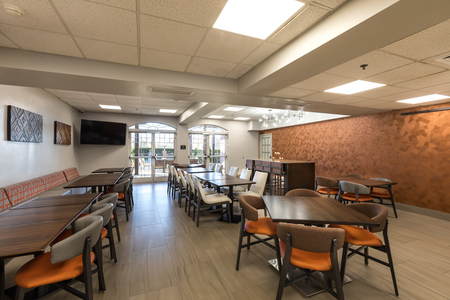 For lunch and dinner, our hotel is close to a variety of restaurants, from familiar options like Chili’s and Bob Evans to local favorites like Mickey & Mooch of Lake Norman, an award-winning steak house. Lake Norman – Make the four-mile drive up I-77 to reach the visitor’s center for North Carolina’s largest man-made lake. You can schedule private fishing tours, pontoon rides and more. Birkdale Village – Our hotel is just a mile from more than 60 different retailers at this popular outdoor shopping center. Notable venues include Williams-Sonoma, Banana Republic and Gap. 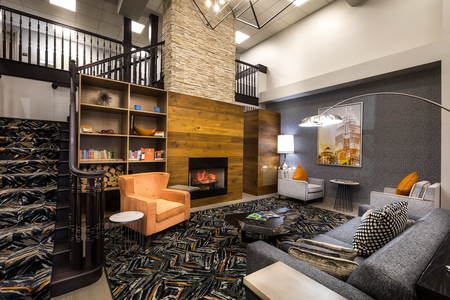 Spare Time Entertainment – This state-of-the-art entertainment center, a six-minute walk away, offers bowling, billiards, an arcade and a huge laser tag arena all under one roof. Celebrate a win with a drink at the bar or a meal at the on-site restaurant. Whether you’re hosting a family reunion or a corporate gathering, you can reserve one of our hotel’s flexible meeting rooms, such as the ballroom with space for 80 guests. Take advantage of essential tech amenities like free high-speed Internet access, a wall-mounted flat-screen HDTV and a ceiling-mounted projector screen to make a lasting impression. Our knowledgeable staff can assist with finishing touches such as food and beverage services.